NOTE TO SUBSCRIBERS: When Our Majesty, Emperor Haile Selassie I visited Jamaica in 1966, he gave a DICTUM known as LIBERATION BEFORE REPATRIATION. This is a call to fulfill this DICTUM. He said to help liberate the people of Jamaica FIRST before we repatriated to Ethiopia/Africa and we long to return to our ancient lands. We will never swap an island for Our Mother Continent and Divine repatriation is a must! 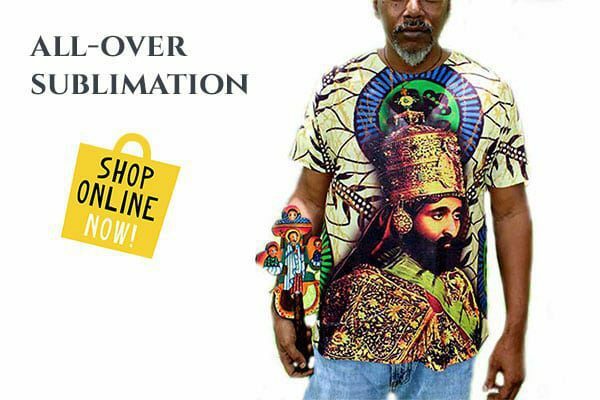 www.BridgetoJamaica.com is organizing and galvanizing a peaceful, non religious, non-political Movement to help Return Repatriates & Political Refugees Home to Aid, Trade, Invest & Retire in Jamaica and the best leaders chosen from among us will indeed fulfill prophecy and Build a Bridge from the West to the East. It is our Our Indigenous Human Right to live and work in peace. We’re also doing our part to help reverse the effects of “brain drain.” Brain drain is a medical term used when the most intellectual natives emigrate and live/work OUTSIDE of their native lands, giving their best energy to outside sources. We desire to inspire life into the hearts and minds of ALL native and indigenous peoples living outside of their lands to look back (Sankofa) and lend helping hands. Congratulations on your recent election as Prime Minister of Jamaica. As I pen this piece, I hear the voice of our Almighty Creator along with our great ancestors and past and present freedom fighters strengthening my resolve to give my life to do my part to help liberate the people of Jamaica. I am calling for support to help transition the return of Jamaican citizens and exiles throughout the Diaspora home. We, the good citizens and expatriates of Jamaica align with your vision of shared prosperity for all Jamaicans through inclusive economic growth and meaningful job creation. We are concerned of the unstable political and racial climate in America. Bio-terrorism, abuses and torture by police and security forces is of particular concern to us. Internal oppression, harsh and unlawful massive violation of human rights is taking place against us. Our mission is to direct our focus on building up our island to aid, invest, trade and retire in Jamaica. We are Bridge to Jamaica – A Homecoming Alliance, a peaceful, non-political, non-religious Movement. We are galvanizing, organizing and centralizing from www.BridgetoJamaica.com. 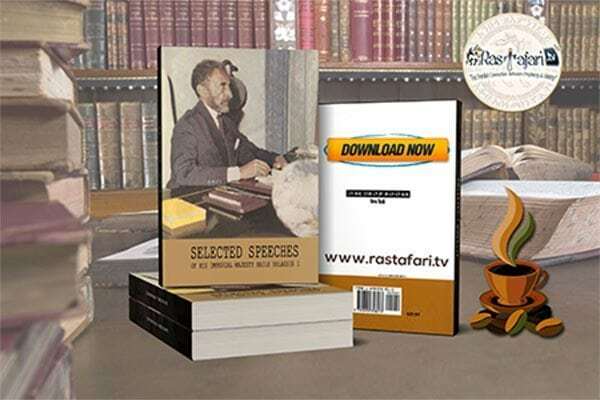 This platform was donated by Rastafari TV Network, a non-profit organization, open source education and heritage depository located in South Florida, USA. We are talented professionals and normal everyday people from all walks of life, unified to welcome citizens home. May I request Your Excellency, your kind gesture of support and endorsement to add momentum to our goodwill mission? We long to reconnect with our families and roots, and team up with like-minded people to transition our families and do businesses home. 36 years ago, my parents fled Jamaica with 8 children for fear of rumors of communism. Many community leaders followed suit and our island has not been the same. There is a medical term for this, it’s called “brain drain”. As you may know, brain drain is when we, the human capital, take flight from our native lands and the emigration of intelligent, well-educated individuals for better pay or conditions depart, causing our place of origin to lose skilled people, or “brains”. We’ve lived apart long enough and have given our best years overseas and now pledge to invest our time to develop our beautiful island. I am therefore very much saddened to observe that, while fully cognizant that people of color including Jamaican citizens are being threatened by generalized violence. I would be honored of the assurance of your highest consideration as I also express serious concern about the dilemma faced by Jamaican refugees in exile. Over the last 3 decades, I have witnessed children who were stolen or taken from the island without proper immigration documents. These youth have overcome insurmountable obstacles to grow up to now live like rats underground. Unjust immigration laws have vulgarized the very soul of compassion and empathy. There is so much talent and love wasting and this molestation of the soul is a human tragedy and the perpetrators of this crime are corrupt politicians and world leaders. Until now our exiles had no prospects for return. We urgently request that you aid with the immediate repatriation of our refugees to Jamaica. This is only feasible when the Jamaican government take real steps to work towards their protection rather than punishment. Thus, in our view, due to the fact that the people of color are routinely being subjected to brutal oppression, wholesale and arbitrary detention, torture, severe restrictions and curtailment on their freedom of expression and association faced in America and throughout the Diaspora, they fully meet the above criteria and the definition of a political refugee, as provided by the Geneva Convention. We therefore believe and uphold that all the Jamaican refugees at present throughout the Diaspora deserve the status of political refugees and receive the protection of the international community to return home in peace and safety without fear of detention. Lovewise, we also call on the international community to shoulder their responsibility of the resettlement for the thousands of Jamaican citizens and refugees abroad who desire to voluntarily repatriate. This Movement is for certain not a new phenomenon, but only another sign of who we are, Children of The Living God, blessed by Our Messiah, Yahshua/Iyesus The Christ, as testified by Our Invincible Emperor H.I.M. 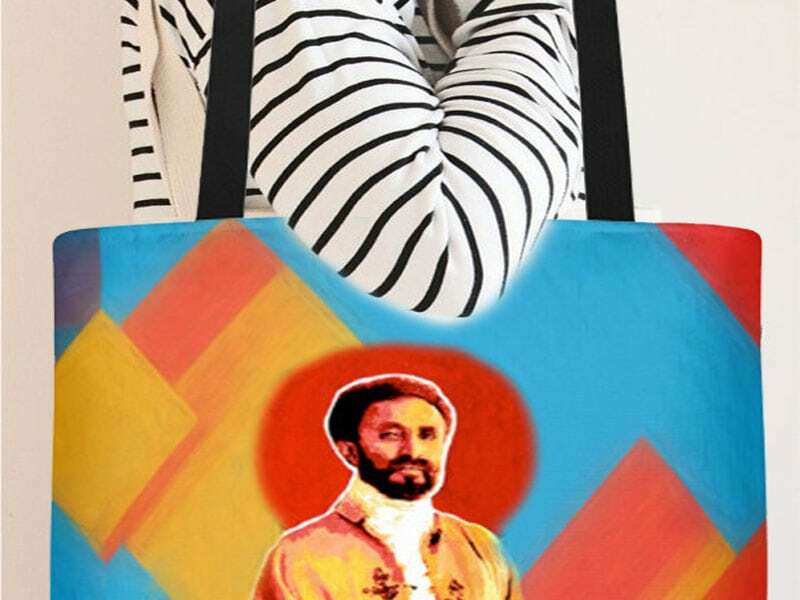 Haile Selassie I or Ethiopia, The Conquering Lion of Judah, King of Kings of Africa and all Black Peoples of the World. Long Live Justice, Peace & Solidarity! Founder, Project Ecology Agriculture Trade (E.A.T.) S.H.A.RE & Have F.U.N. in the S.U.N.